The May jobs report follows an optimistic April report that showed a continually strengthening economy. Although the number of jobs added in May - 138,000 - is lower than the previous month, it still represents a positive trend for employment. Job seekers may face fiercer competition for open positions, but employers may also be willing to hire less-experienced professionals. Individuals with specialized skills will likely benefit from a tighter job market, as most comparable individuals are already engaged. But the job market is by no means stagnant - many opportunities still exist for motivated job seekers. May 2017 saw the lowest unemployment rate in 16 years. To put that in perspective, the last time the unemployment rate was this low, Janet Jackson was queen of the music charts. While some commentators view low unemployment rates as precarious, expecting them to fluctuate up and down over the subsequent months, others are more optimistic. Research firm Capital Economics stated the rate could drop below 4 percent in the near future, according to The Wall Street Journal. For job seekers in a tight market, it's more beneficial than ever to enlist the help of a professional recruiter. Think of it this way: On an open sea, any amateur boat pilot can steer a ship, but in a narrow channel, you need someone with a steady hand and years of experience behind the wheel. Recruiters can navigate any market, because they've likely seen them all. The healthcare industry continues to add jobs. The healthcare industry is generally thought of as a safe bet - people always need care and a large population of aging Americans means the market has high demand. This month's job report backs up that line of thinking. According to the report, the healthcare industry added roughly 24,000 jobs in May, the most of any industry. Specifically, ambulatory healthcare services benefited the most. And yet, in some sectors of the industry, businesses are struggling to fill positions. Cybersecurity, for instance, faces a lack of experienced professionals. 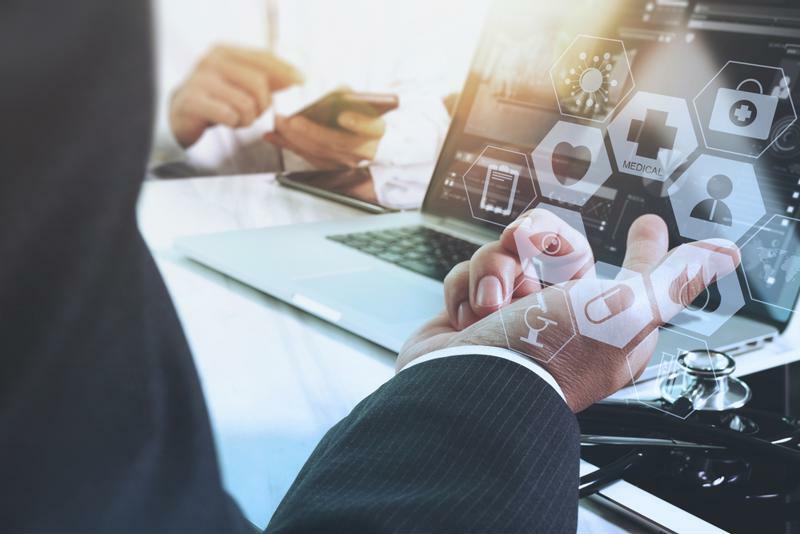 As healthcare organizations gather more patient data, they'll need more professionals to keep that information safe from hackers. Business services: 38,000 jobs added. Restaurant industry: 30,000 jobs added. Although the mining industry has seen substantial positive growth, it should be noted that many of the recently added positions are support roles, mostly administrative. The industry includes coal, oil and gas subsectors. So where is the best place to look for work in light of the most recent jobs report? According to NPR, Denver, Colorado has the lowest unemployment rate among large cities in the U.S., currently sitting at 2.1 percent. "Denver's miniscule unemployment rate, combined with nearby Boulder, which has the lowest unemployment of any smaller metropolitan area at 1.8%, makes for a drastic gap between supply and demand in the area," says Will Theis, Division Manager of Beacon Hill's Technologies Division in Denver. "However, it's a great market for local prospective job seekers (both employed and unemployed currently) as well as non-local job seekers willing to relocate ('transplants')." Job seekers who utilize professional support from recruiters should continue to see positive results, even in a tight job market. To learn more about opportunities in your area, contact the recruiting specialists at Beacon Hill Staffing today.